We all wish we could afford the Million-dollar homes in our area, right? But just how much can you actually afford when buying a home? And equally important, how do you even get started figuring it out? Anyone have a dart board and a blindfold? Can you be approved for a loan? What type of loan might best suit you and your needs? 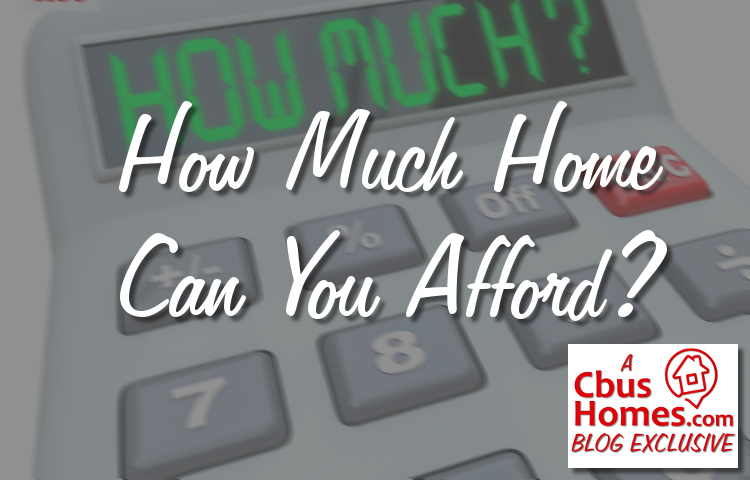 How much can you afford in terms of monthly payment? Do you have a spouse or anyone else on the mortgage (or a co-signer)? How much you are thinking of using for down payment? I hope this helps without going into too much detail. I’m trying to keep these videos and posts as short as possible, providing helpful, valuable content with the value of your time in mind.